POS System with Mini Point of Sale PC 15" Touch Screen, Restaurant/Cafe Software. Complete system! A complete and brand new point of sale system. This is a complete package and likely the best value for money. 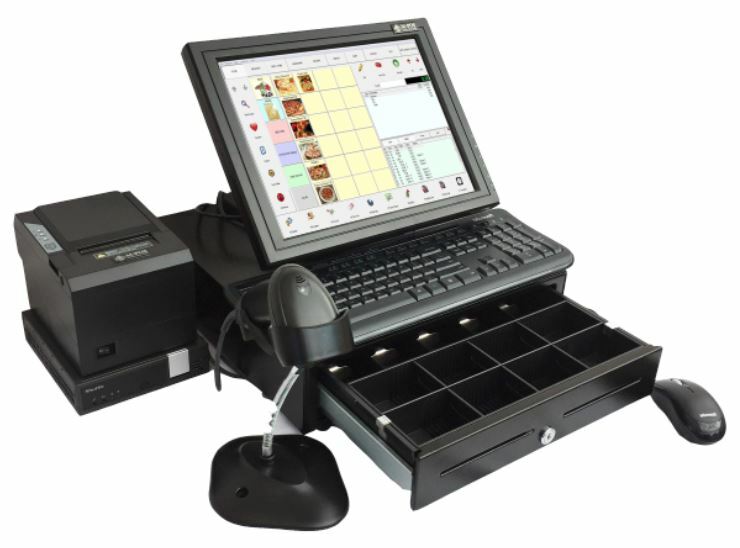 Supplied with MPOS Restaurant/Cafe software that is easy to use and can be upgraded for network use. Download a trial and have a look at the software site to see which version suits you best. The Software: This system is supplied with MPOS software. There is a choice of Retail, Restaurant and Cafe. The software is quite adaptable and one of these will suit your business needs. 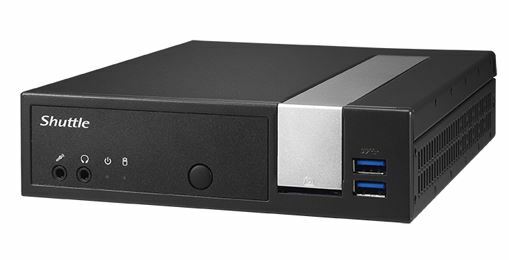 New Computer System: The DX30 POS PC is a Mini, fanless and totally silent computer made to run 24/7. It has an Intel J3355 processor, 4Gb RAM, 120GB SSD drive. VGA, HDMI, Display, 1x serial, 2x USB3, 4x USB2, SD reader, Audio, RJ45 Network & Wireless Lan. Touch LCD Monitor: The MPOS15T monitor is designed for POS. It has a two way pivoting base so that it is adjustable for height and angle. It has a VGA cable to connect to the computer for display and a USB cable that controls the touch screen part of the monitor. It is externally powered by it's own power supply. The monitor has "resistive touch" so that it can be operated wearing gloves. Resolution is 1024x768. 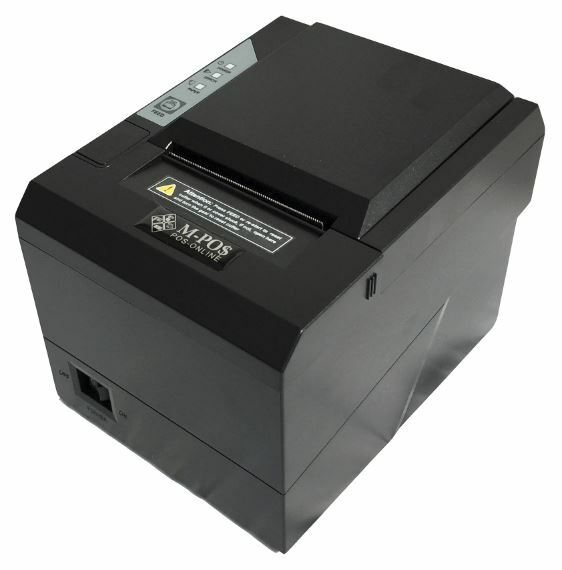 Printer: MPOS265 80mm Thermal Receipt Printer. This printer comes with a power supply, USB, serial cable and driver disc. It has a USB/Serial/LAN interface and can be connected by any of these methods. RJ12 cash drawer release that controls the opening of the cash drawer is located on the back of the printer. Cash drawer: MPOS410A is a heavy duty cash drawer with 5 note and 8 coin compartments along with a lift out coin tray for EFTPOS or other dockets and large notes. The cash drawer has an RJ12 cable made to connect to receipt printers. POS System, Mini Point of Sale PC, 15" Touch Screen and Retail Software complete. 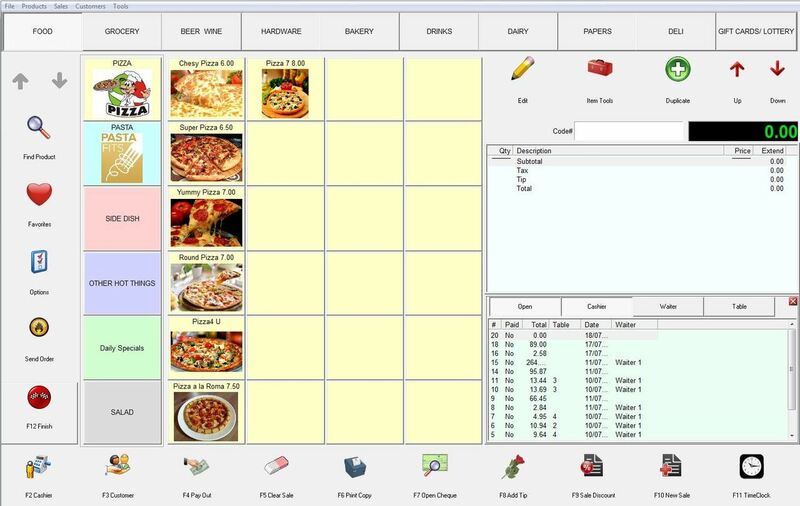 Click the button below to add the POS System with Mini Point of Sale PC 15" Touch Screen, Restaurant/Cafe Software. Complete system! to your wish list.